Our fleet of bicycles for adult sizes consist of road bikes 49” to 60”, hybrid bikes 49” to 58” and electric bikes 50” to 58”. The road and hybrid bikes are Specialized brand and the e-bikes are Sinus. 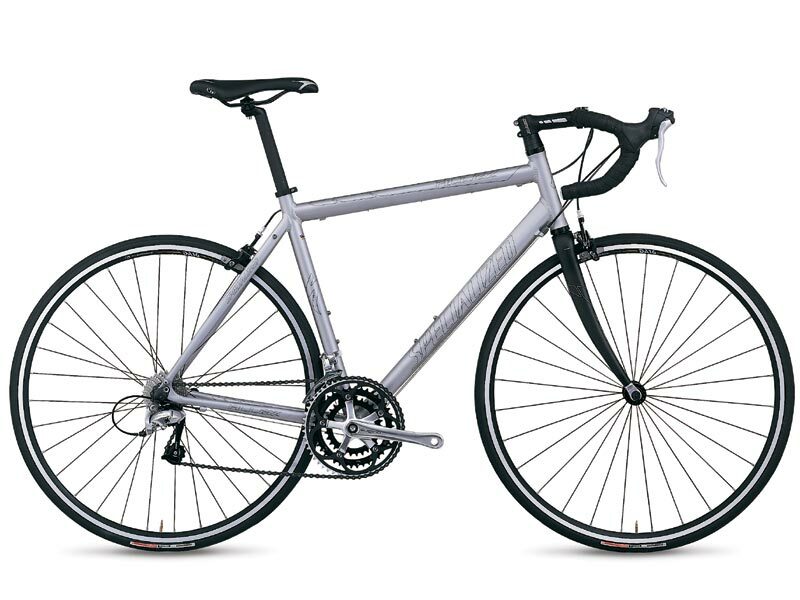 Road bikes have thicker treads to prevent flats. The seats are fairly wide and padded or choose racer style. 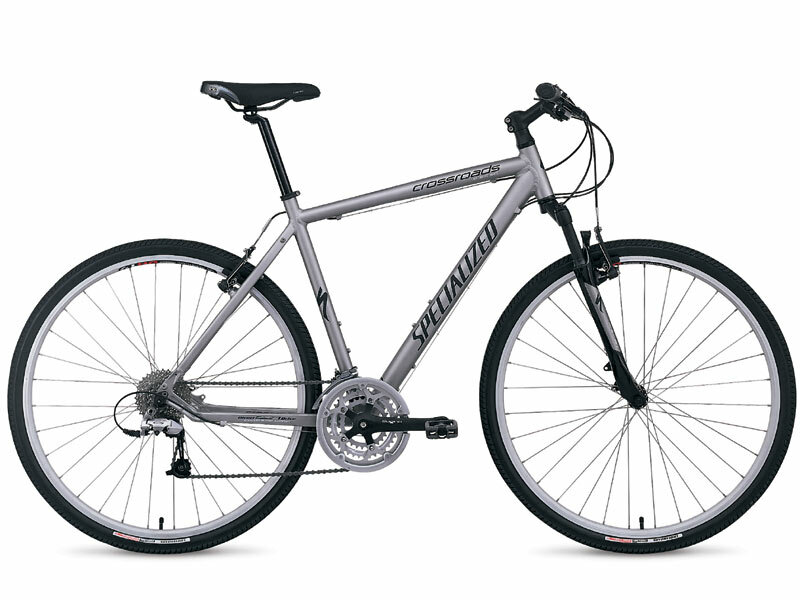 If your bike size is not listed, don’t fret, we have access to comparable bicycles. We do not rent our bicycles; they are part and parcel of the tour package. Bicycles are included in the cost of every tour, with the exception of electric bikes which are an upgrade for 30 euros for an eight day tour. Our Specialized Allez Triple road bikes were built for speed and comfort. They feature feather light aluminum frames with carbon fiber front forks, option for drop or flat handlebars. The bikes are equipped with a triple chain ring with 27 gears, 30/42/52, making for smooth climbs. The bikes combine minimal weight, razor sharp handling, and exceptional efficiency. The Sinus Tria 9 e-bike is a trekking bike designed long distance tours. It is sturdy, reliable, easily maneuverable and comfortable. 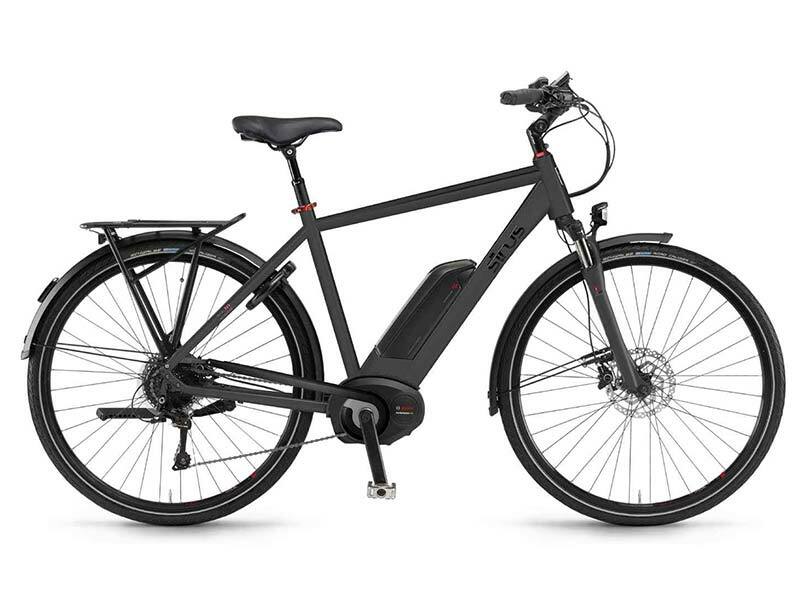 It is a pedelec which means the motor will not take effect unless it is turned on and you pedal. The bike weighs 13 kg, 28 lbs but, like all e-bikes, the excess weight is trumped by the power boost. The five drive modes — Off, Eco, Tour, Sport, Turbo — are easily accessed via the control unit mounted on the handlebars. The 500 watt li-ion battery permits distances up to 250km, 155 miles at an average speed of 20 km/h on Eco mode. On a single charge the e-bike covers 90 km, 56 miles. The Bosch compact charger weighs only 600g, 1.3 lbs and charges in six hours. 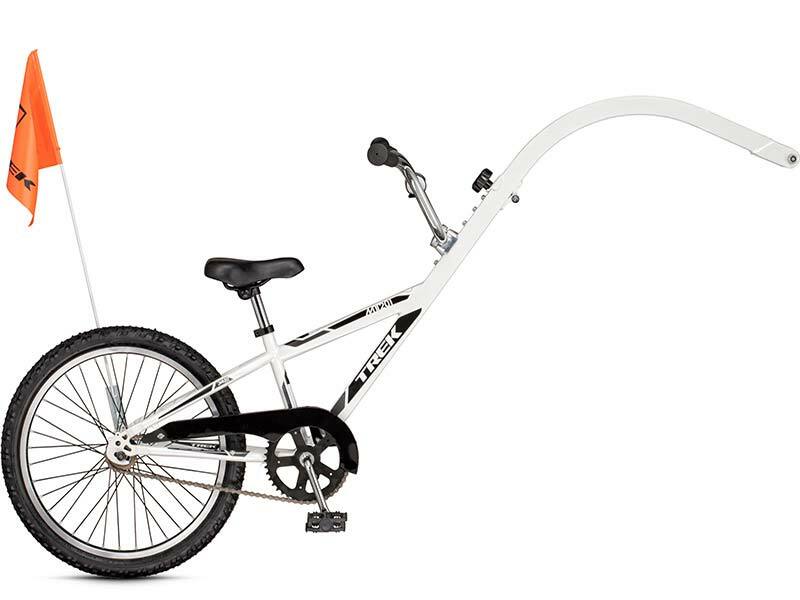 For youngsters we offer the Ideal Freeder, a 26” mountain bike with large and small sizes suitable for short heights at 1.45m, 4’9” to taller heights at 1.65m, 5’4”. 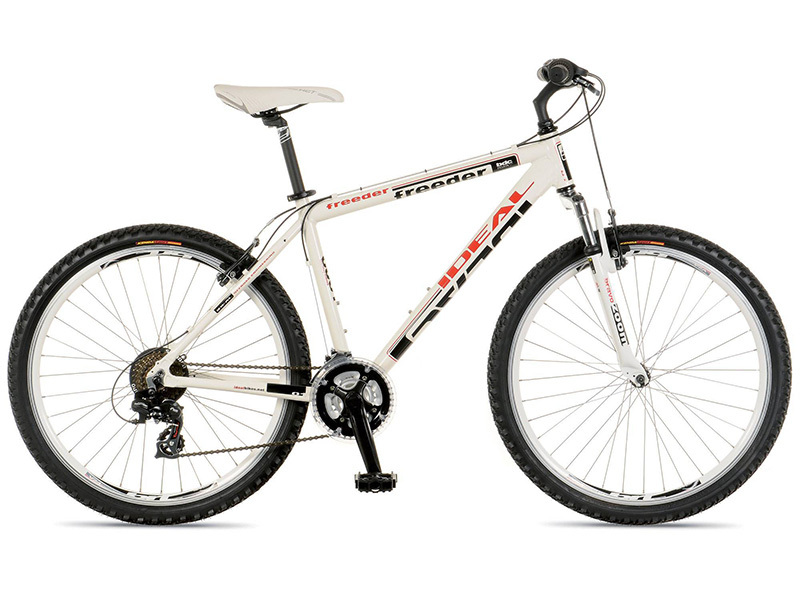 The Freeder has 21 gears, front suspension and Shimano V-brakes. Short adults can also ride the Freeder. A smaller mountain bike is the 24” Beretta suitable for short heights at 1.20m, 3’11” to taller heights at 1.45m, 4’9”. The Beretta has 18 gears, front suspension and Shimano V-brakes. Trek tag alongs, also known as pedal trailers, enable kids to bike with parents in a safe way because the child’s bike and the adult’s bike are connected. Instead of a front wheel, the bike has a bar that hitches to the adult’s seat post. The child can pedal forward, backward or coast. Tag alongs are for youngsters ages four to nine weighing no more than 35 kg, 77 pounds. The bike has an orange safety flag. 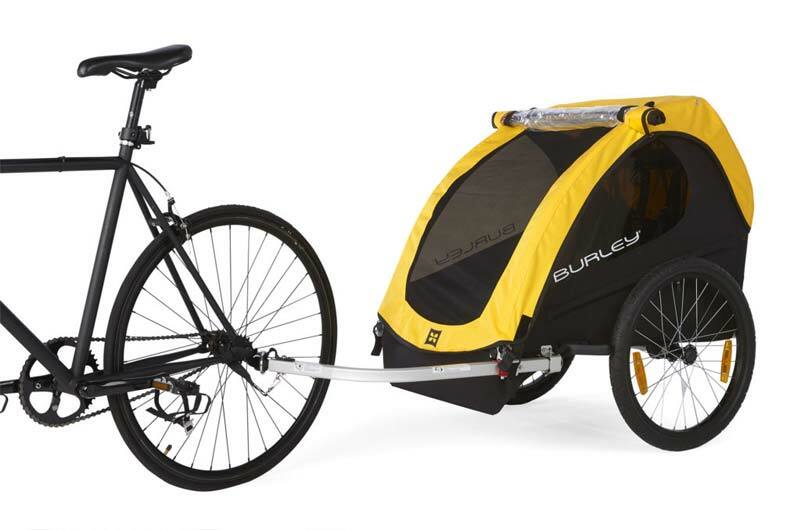 The Burley Bee trailer fits one to two toddlers ages four and under weighing up to 45 kg, 100 pounds. The full trailer with towbar, hitch and safety flat weighs 20 pounds, 9 kg. The interior height is 27.5”, 70cm and seating width 22.5”, 57cm. Protection from the elements includes a window cover with UV sun blockage of 96% and a water resistant cover. The Burley has ample reflective materials and comes with an orange safety flag.